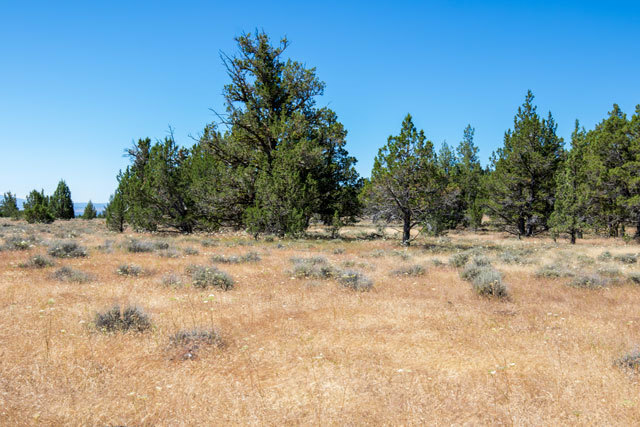 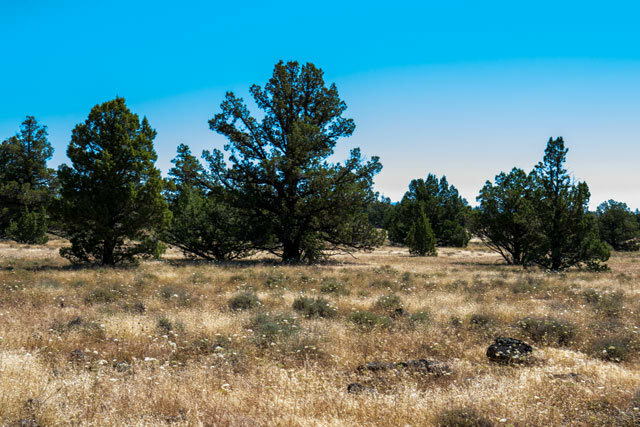 This 1.58 acre property is located about an hour south of the Oregon border, about 5 miles north of Alturas, California in Modoc County. 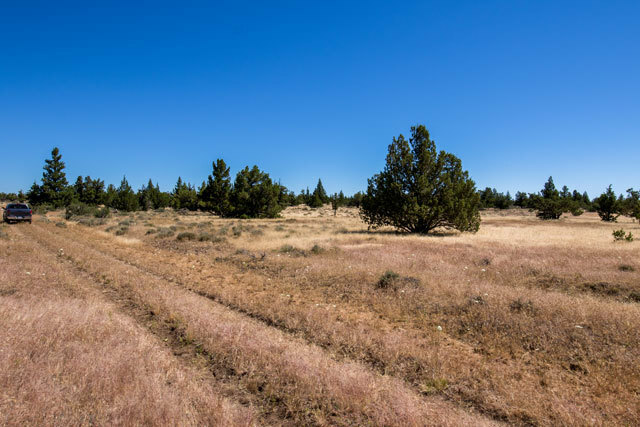 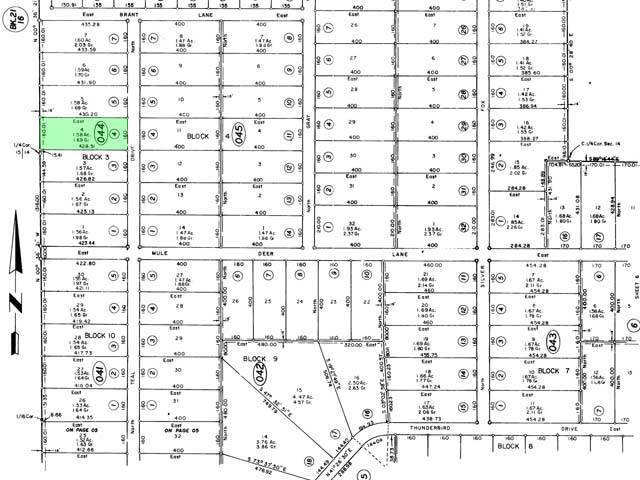 This property is located in the Modoc Estates where you can find a mix of open undeveloped land and some scattered homes. 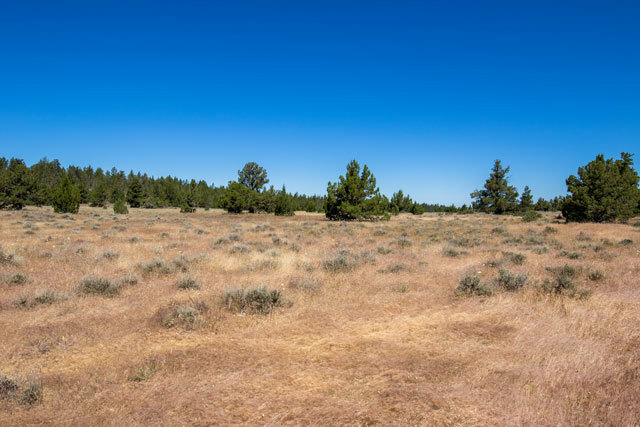 This subdivision is surrounded by the Modoc National Forest and it's millions of acres of undeveloped forest land for you to hike, fish, hunt and explore. 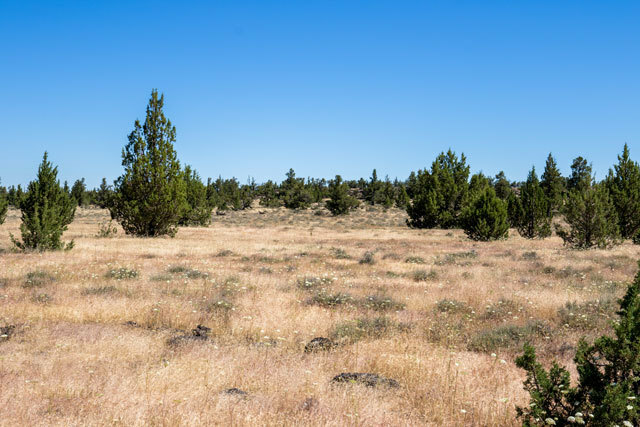 This property has a gentle slope to it, that provides for some great valley view from the top of the property. 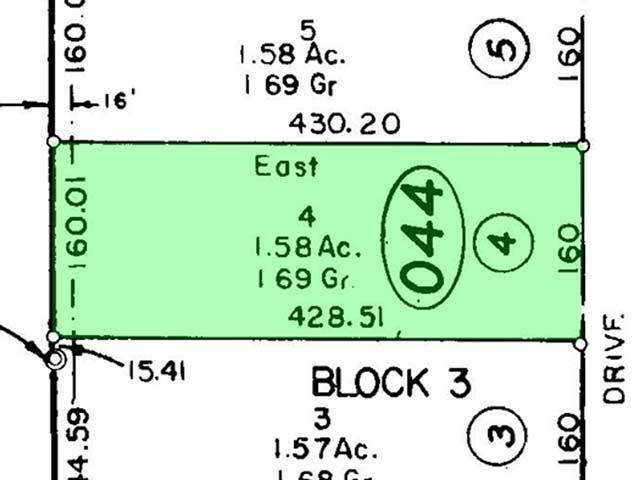 There is plenty of area that is suitable for building. 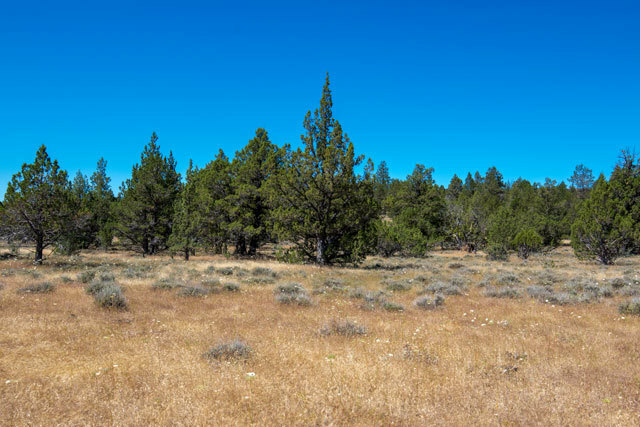 The property has a nice array of scattered pine trees mixed with natural open clearings. 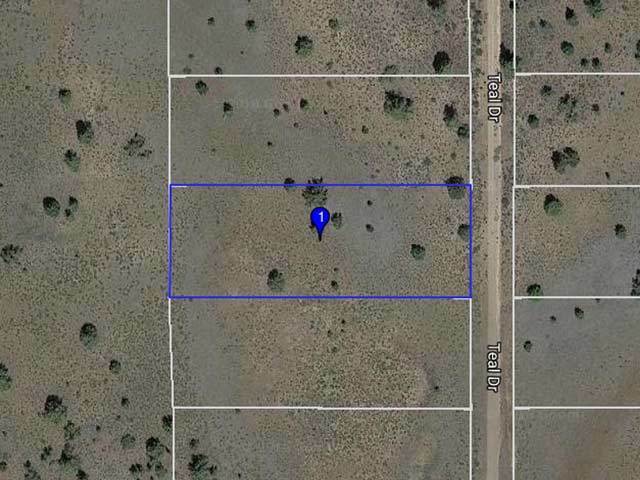 The property sits up against a seasonal creek at the back of the property. 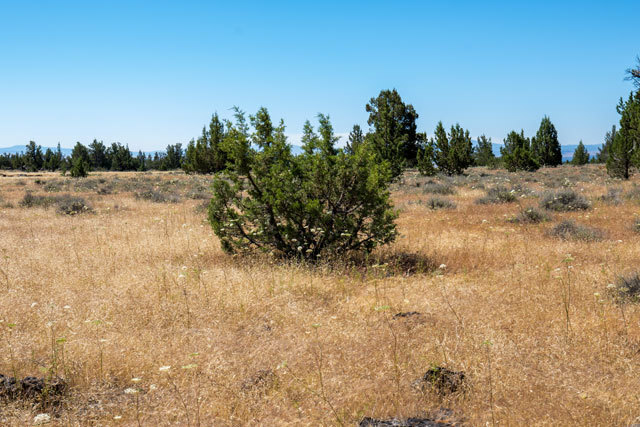 There is maintained road access to this property and its close proximity to town makes it very accessible and only a short trip from all your shopping, gas, and necessities. 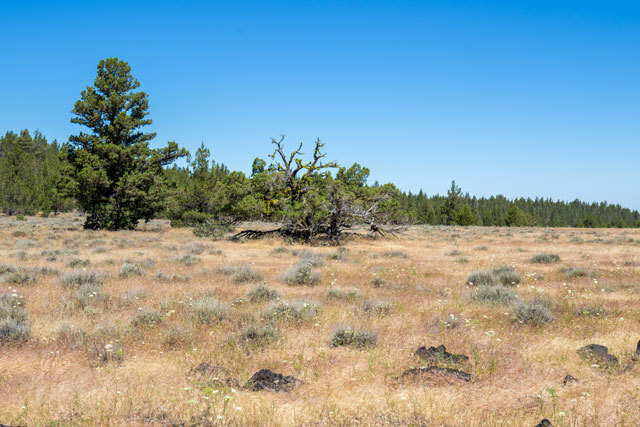 The surrounding area that makes up Modoc County is composed of plenty of open nature, beautiful pine forest, rivers, lakes, and streams.